Here is what we know. 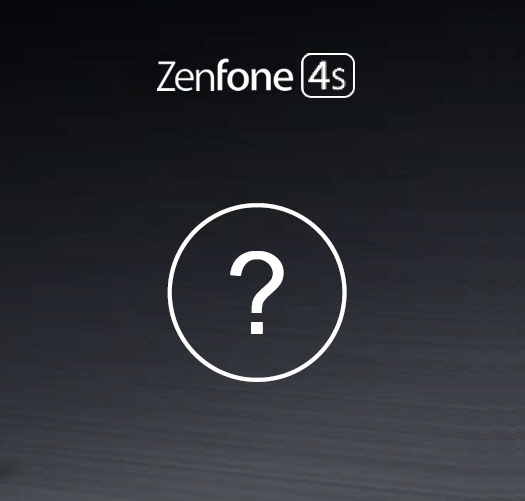 There is going to be a Zenfone 4S model. 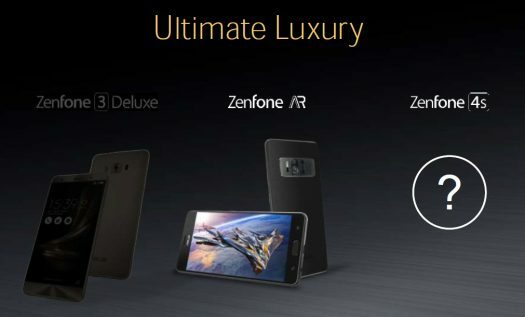 Asus displayed a slide during their May 11, 2017 investors conference in Taipei which unveiled the mystery phone. The above image is a slide from the May 11, 2017 investor conference. The Zenfone 4s is listed alongside “Ultimate Luxury” top end Asus smartphones. So the “S” is super or superior in our best guess. It’s certainly not meaning mid ranged. The Zenfone 4s appears poised to be the successor to the Zenfone 3 Deluxe.